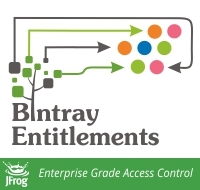 This entry was posted in Uncategorized and tagged access control, Bintray, docker hub, Enterprise, entitlements, Jfrog, maven, maven central, NuGet Gallery, nugetgallery, Permissions, repositories, RubyGems.org, signed URLs. Bookmark the permalink. ← Is Docker Hub really the best way to distribute your images?